The Herpes Swab Test uses swab from a symptomatic area (such as a fresh sore) as a sample for testing and analysis. What are the Clinical Indications for performing the Herpes Swab Test? 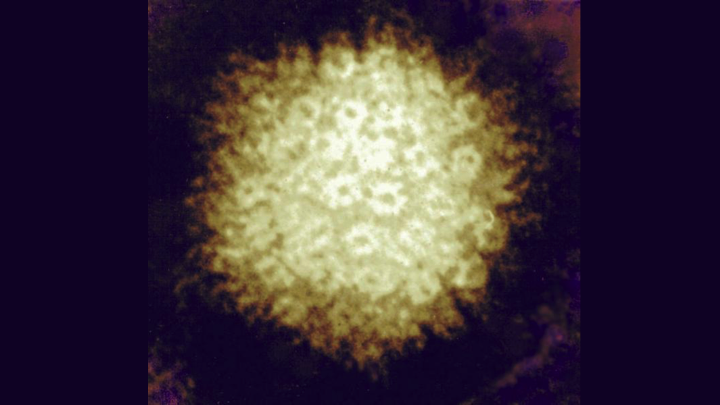 How is the Specimen Collected for Herpes Swab Test? Process: Swabbing of a symptomatic area using a sterile swab resembling a Q-tip (infected fluid). What is the Significance of the Herpes Swab Test Result?